You are here for new music and thank you for being here for new music. Although this week isn’t truly “new music” if you have been listening all month. It could be new to you if this is your first listen to NEXT, of course. Welcome new music lovers. This is our end of the month look back. A review. 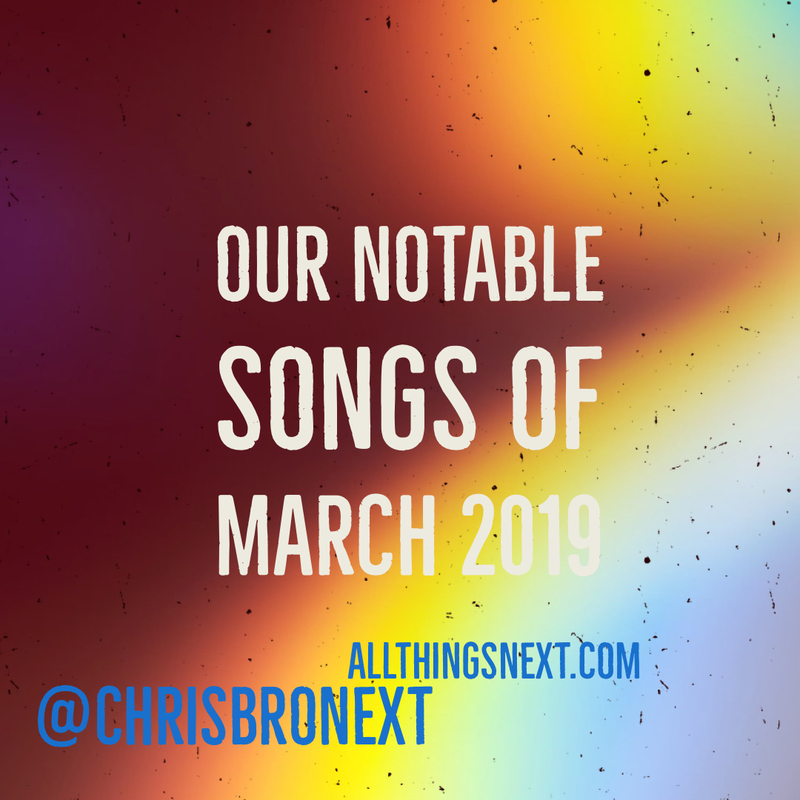 A rewind of just a few of our favorite songs that played on NEXT in the month of March in the year 2019.